Welly Zinefest was rad; bring on 2011! But basically she is a fan-girl and say lots of nice things. Just a few short weeks away, and we are super excited to see what this year will entail. Wellington Zinefest 2010 comes from a slightly different angle to those of past years, with a heavy focus on being inclusive of all genres of self-published works – be them graphic novels, independent music or our regular (but beloved) fanzine. Stall holders will be hailing from Auckland, Christchurch, Taranaki, New Plymouth, Tasman, Dunedin and Melbourne, with Vanessa Berry (Laughter and the Sound of Teacups) making up the international guests. Kerry Anne Lee (Help! My Snowman’s Burning!) will also be making a special appearance, and we're told that there will be at least two child participants (unconfirmed if Bryce’s super cute daughter will have another zine to purchase)… so be sure to anticipate a bit of a cute-fest as well. 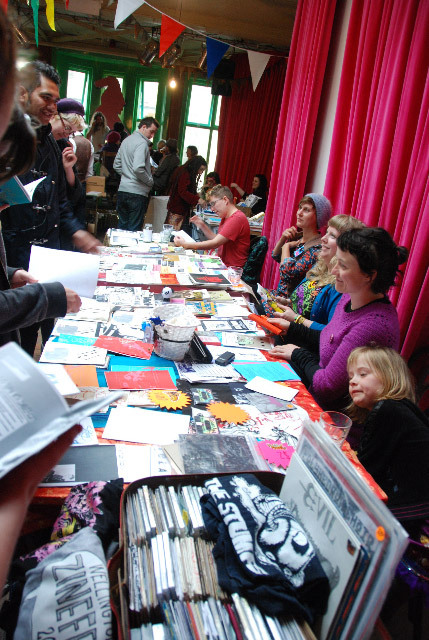 Official sponsor of this year's event is once again the Wellington Cities Public Libraries - so if you make a zine but don't have a stall, be sure to take a copy along anyway cos they'll be sure to snap it up for their zine collection. 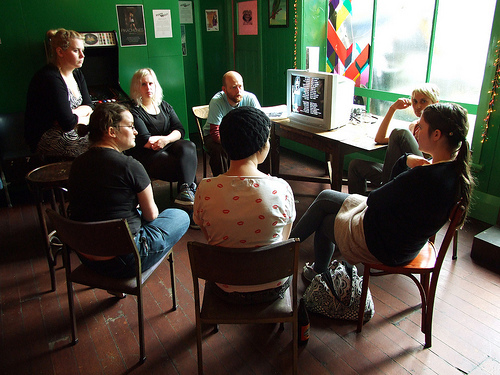 12 noon – 5pm, November 20th 2010. Mighty Mighty, 104 Cuba Mall, Wellington. The Watusi, Edward St, Wellington.